At Minnesota Wild Animal Management, Inc., we see an increasing number of animal home invasions this time of year. Finding a place that is warm and out of the cold is a natural means of survival for animals and unfortunately, your home happens to meet their needs. 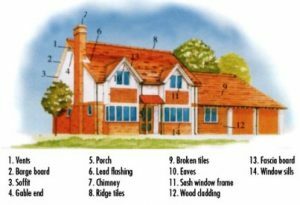 Pests or other wild animals that enter your home can cause a lot of damage. At Minnesota Wild Animal Management, Inc., we work to remove those pests, first and foremost, but then complete all the necessary repairs that the unwanted guests may have caused. If you are in Minneapolis, MN and are looking for winter animal repairs, Minnesota Wild Animal Management has got you covered. Even people who describe themselves as animal lovers have their limits when it comes to sharing their home or work spaces with them. Minnesota Wild Animal Management Inc. is a humane and professional animal removal company. Our staff are thoroughly trained to remove almost any animal from your home or business. We specialize in the removal of snakes, raccoons, mice, deer mice, bats, and chipmunks, but if you have found that you are sharing space with a kind of animal that is not on our list, the chances are good that we will be able to remove it for you. 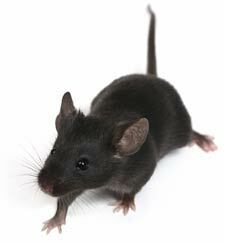 Did you recently open your pantry and find mice droppings? Maybe you’ve seen an actual mouse somewhere in your home such as your attic or basement. 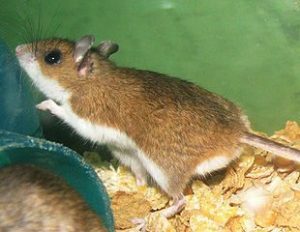 Whatever the case may be, mice are not animals that you want hanging around your home. If you are in search of a mice control service in Minneapolis, MN, look no further than our team at Minnesota Wild Animal Management, Inc.
Have you recently gotten up for a midnight snack and found a new neighbor scurrying around your kitchen floor? If so, you’ve likely spent many hours scrubbing your floors, cleaning out cabinets and doing everything in your power to get rid of mice in your home. The reality is that all that may not be enough. You may still need a mice extermination company like Minnesota Wild Animal Management to get rid of your mice problem once and for all. 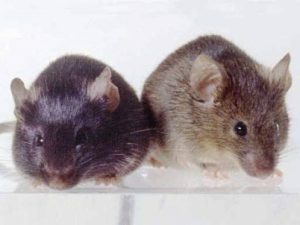 The only time a homeowner wants mice in their home is when he/she purchases them from the local pet store. 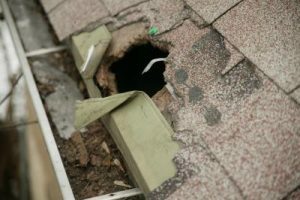 If you’ve noticed mice invading your residence, chances are you might not be feeling comfortable in your own home. The good news is that there is a mice exterminator near you that can humanely remove these mice from your home once and for all. 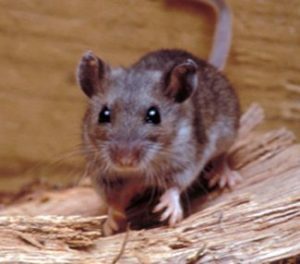 It’s time for you to partner with our experienced mice removal professionals at Minnesota Wild Animal Management, Inc.
Not only can mice in your home cause you to lose sleep at night, but if they don’t get removed in a timely manner, these small rodents can cause damage to your home as well.